Brian has been a Teamster since 1992, and is proud to serve as a Business Agent for Teamsters Local 120. Brian has been a Teamster since he began working at Fargo Glass & Paint in Fargo, North Dakota, in 1992. Brian served as a steward for seven years at Fargo Glass. In 2004, Brian served as a Trustee at Teamsters Local 116. 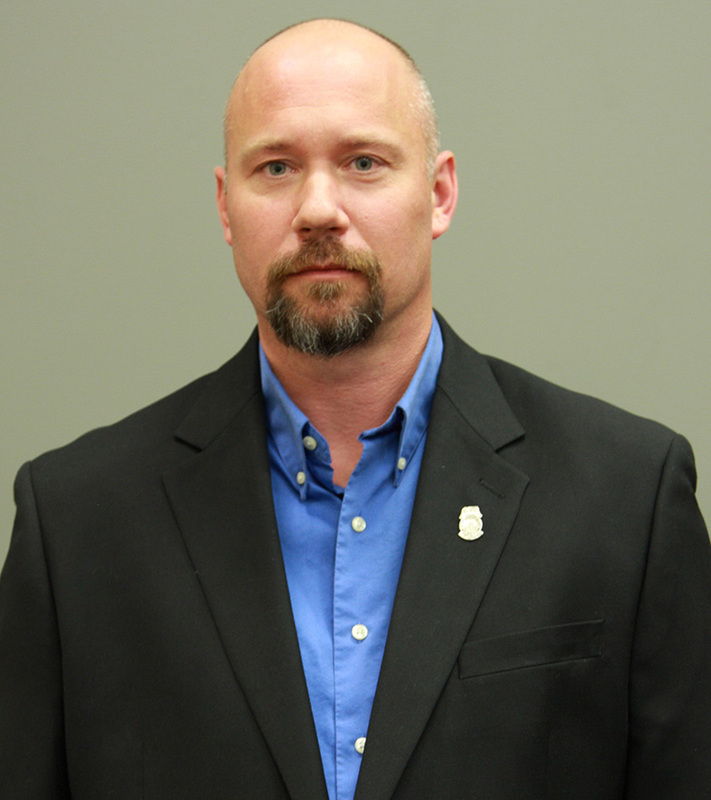 After Local 116’s merger into Local 120, Brian was appointed to the Fargo Advisory Board, a position he held until he was appointed to Business Agent in 2010. Brian was subsequently elected as a Business Agent in 2011. Brian currently represents members in a variety of industries, from construction and redi-mix to warehousing and foodservice. In addition to his elected position, Brian serves as a member of Teamster Local 120’s DRIVE (Democrat, Republican, and Independent Voter Education) political action committee, assisting with candidate screening and activities supporting endorsed candidates in North Dakota. Brian is also active in Local 120’s organizing efforts, and is committed to growing Local 120.